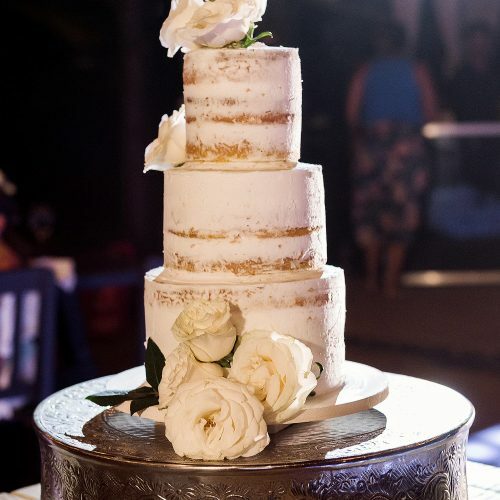 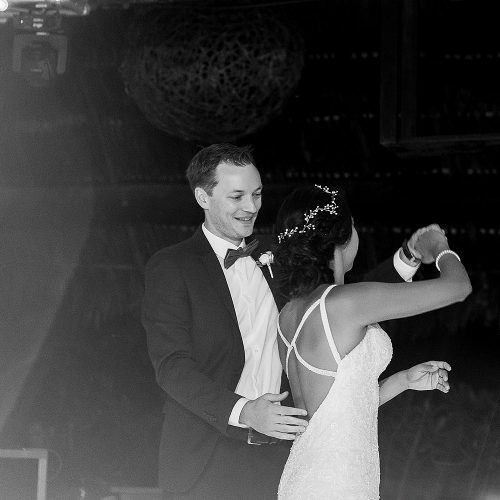 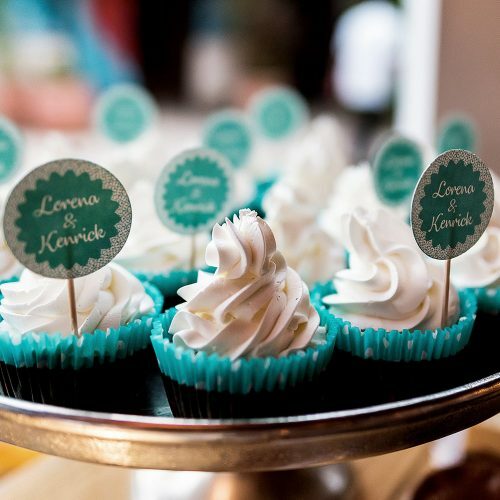 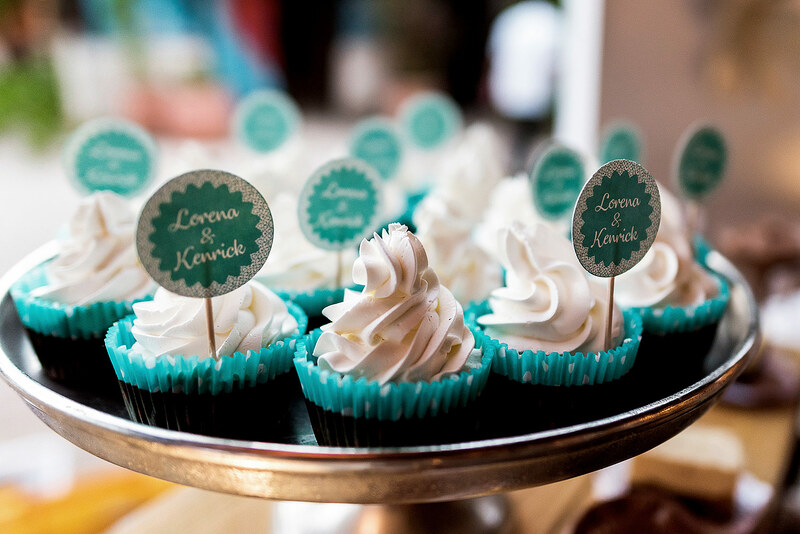 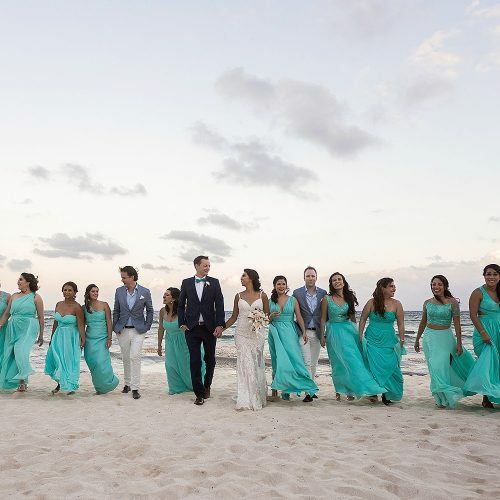 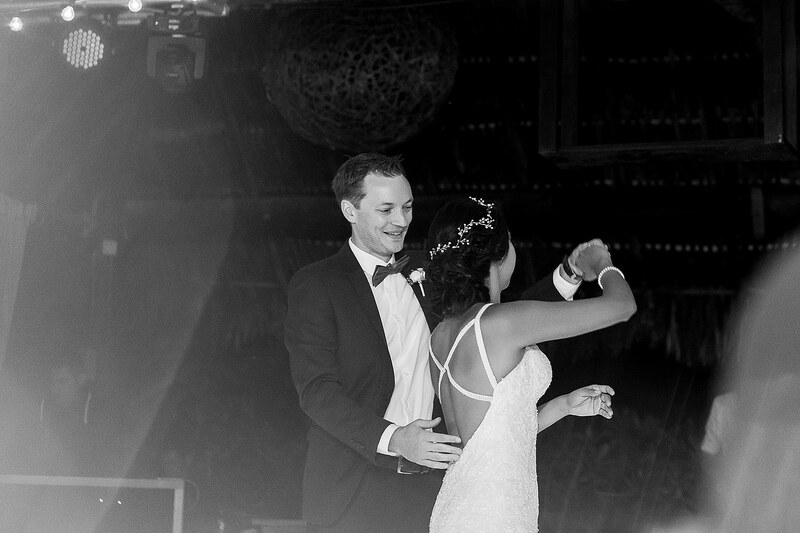 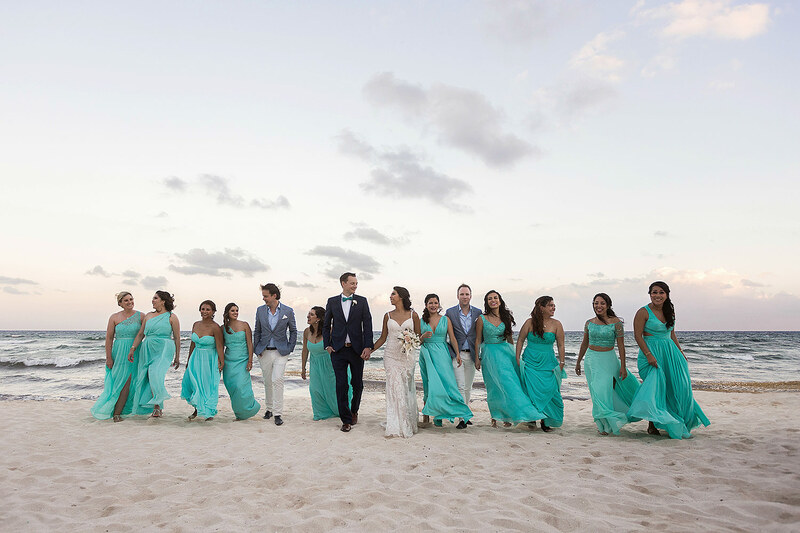 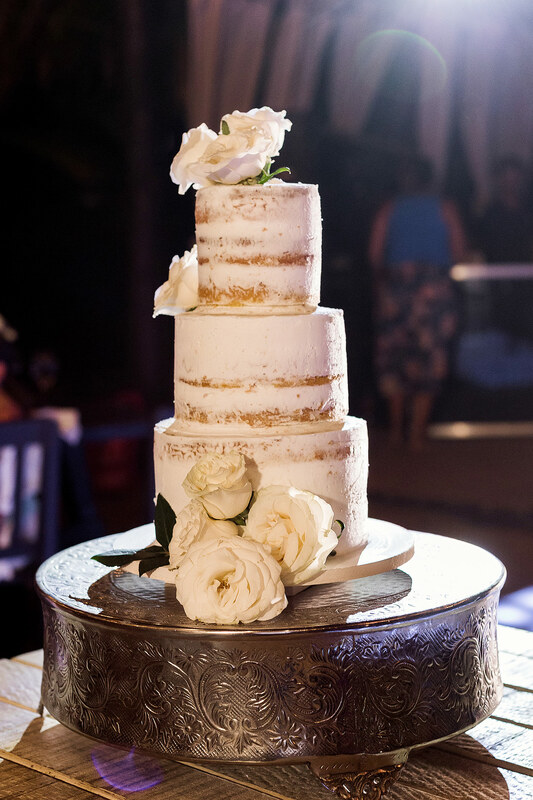 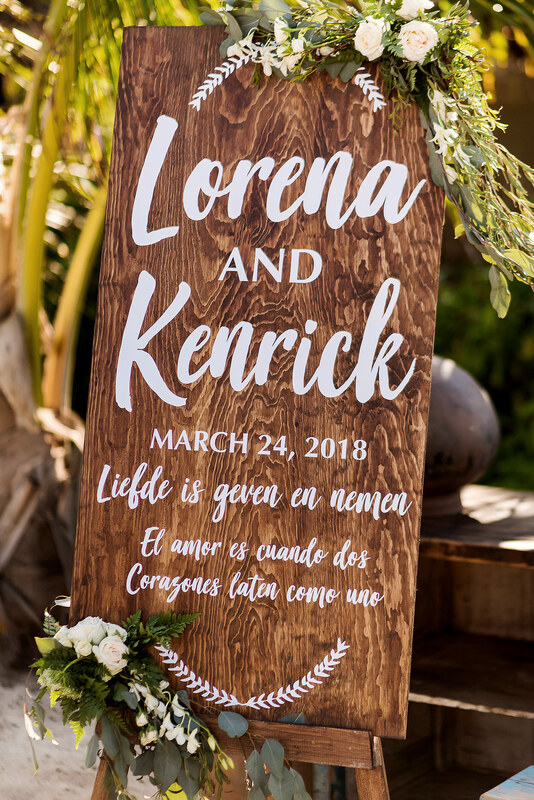 Lorena and Kenrick had a beautiful wedding on the beach with close family friends at Punta Venado beach club. 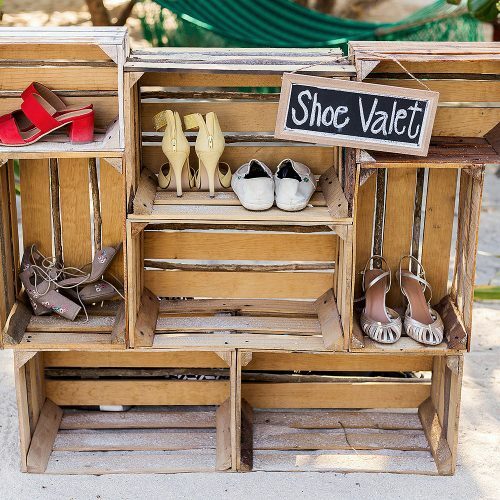 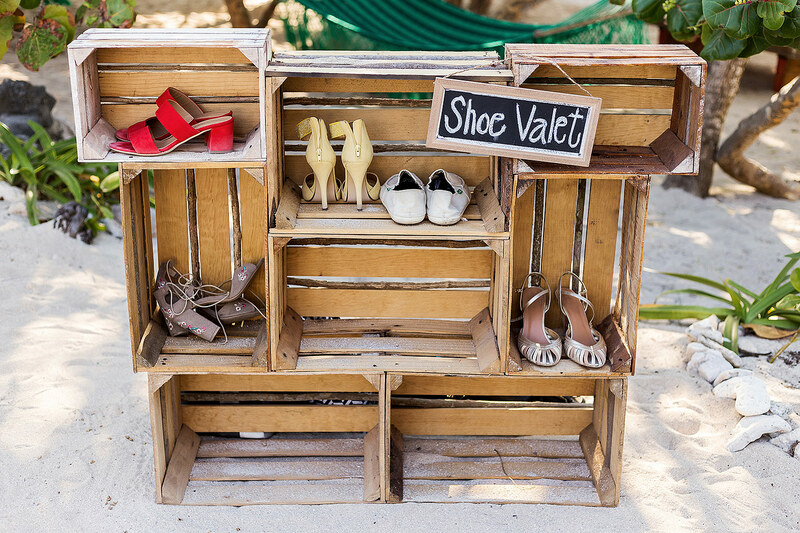 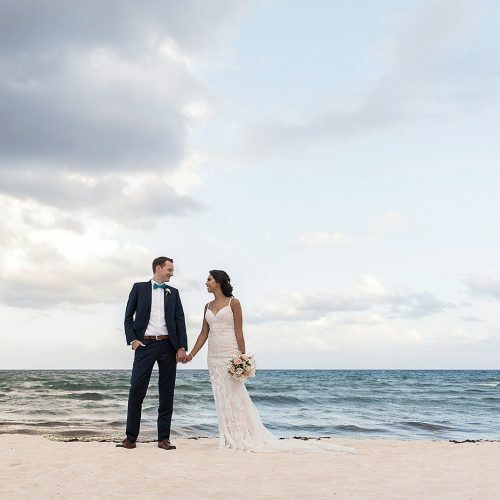 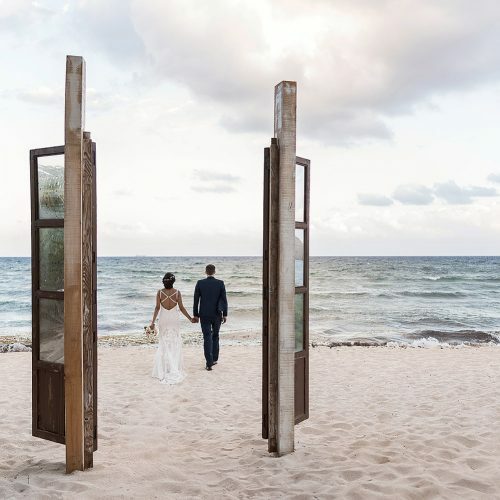 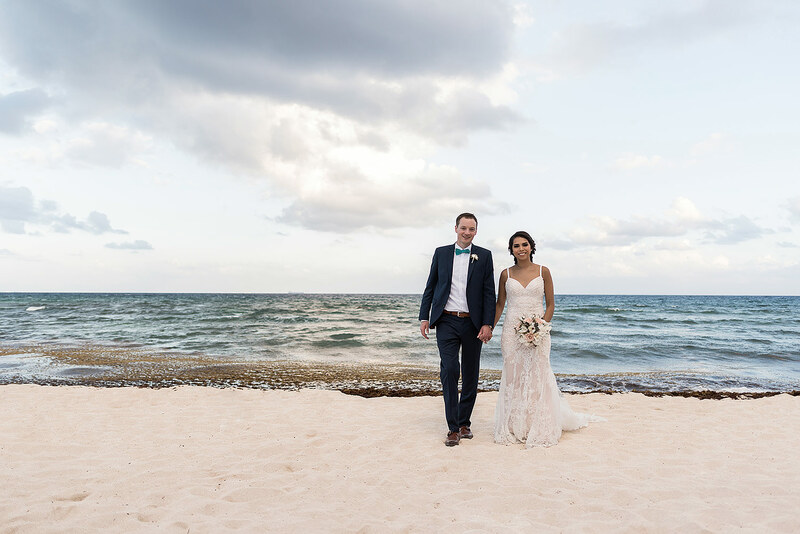 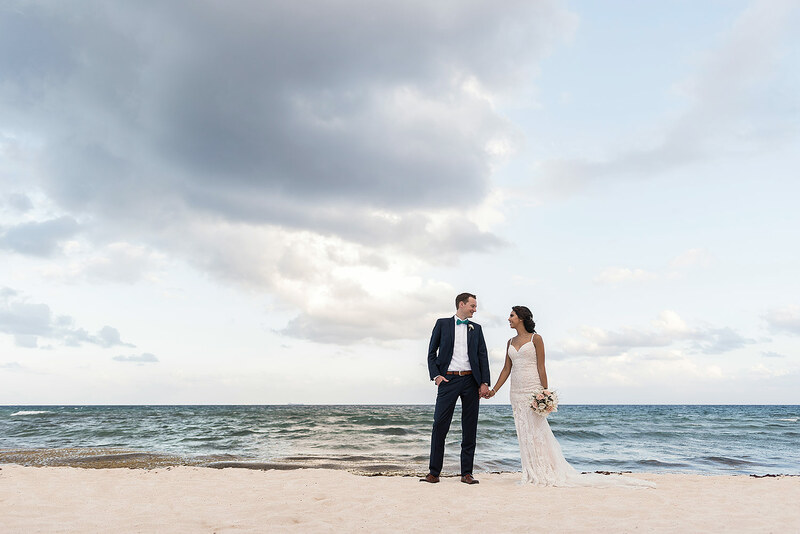 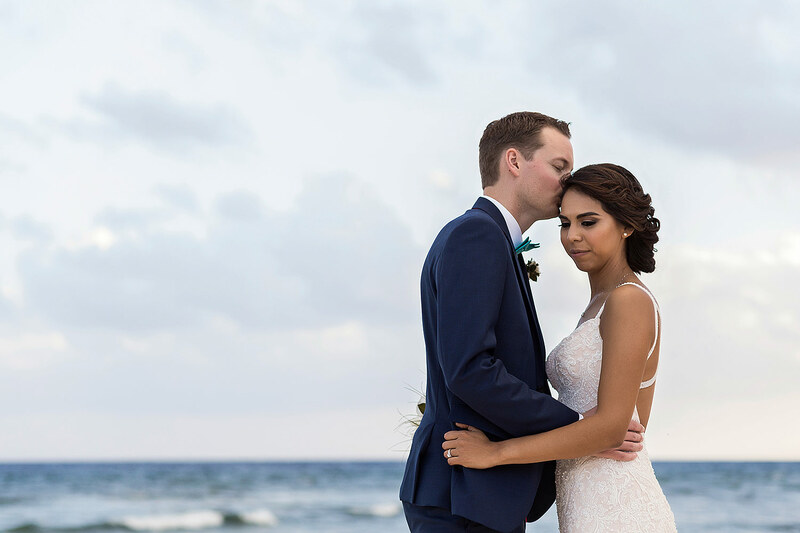 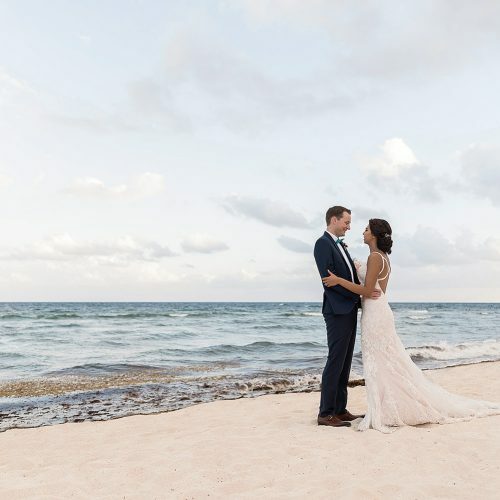 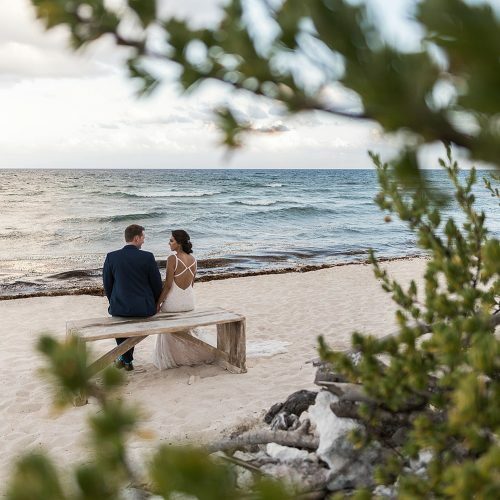 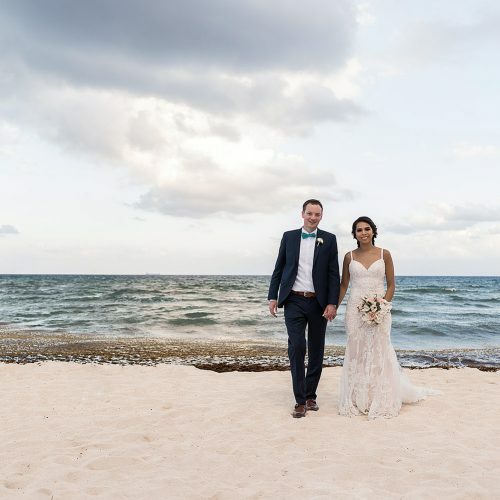 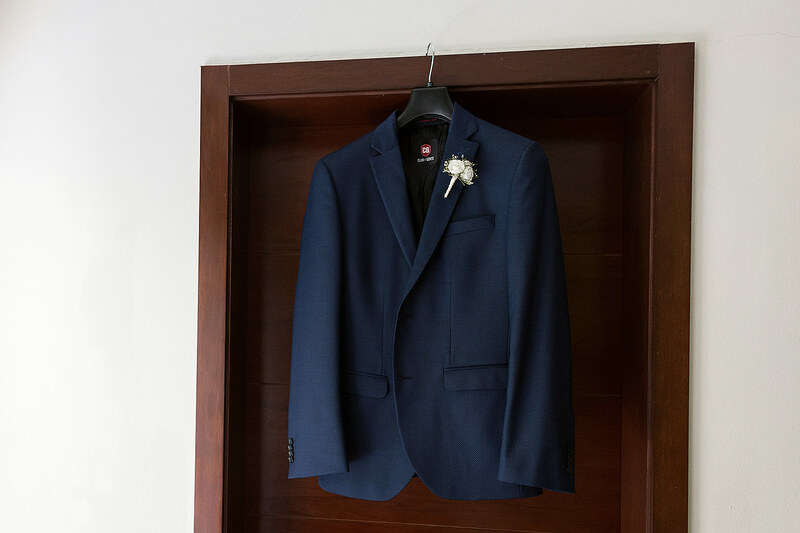 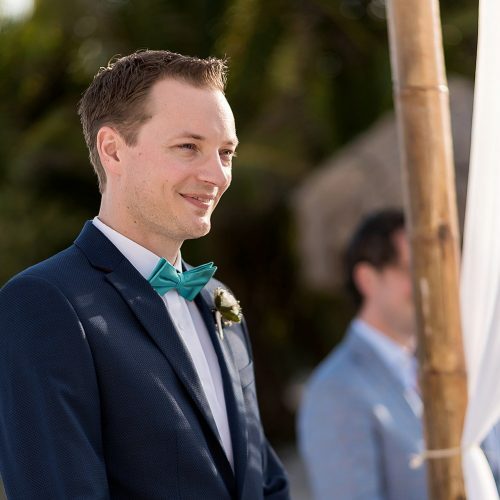 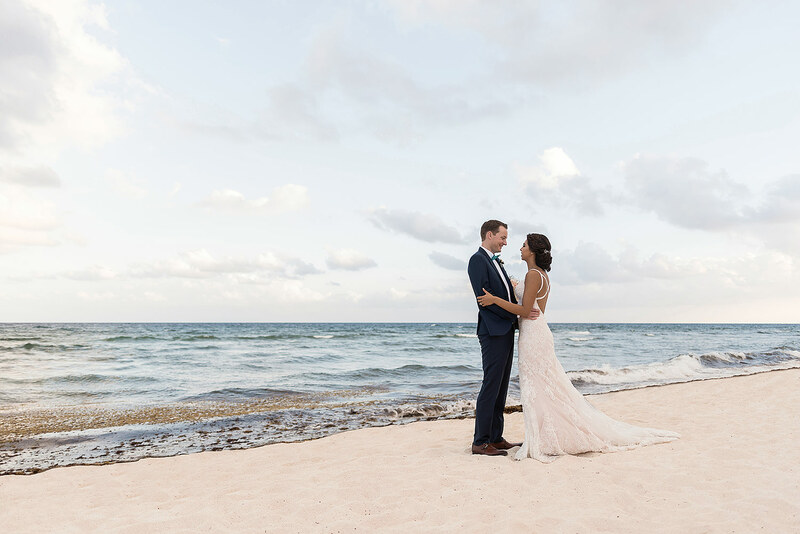 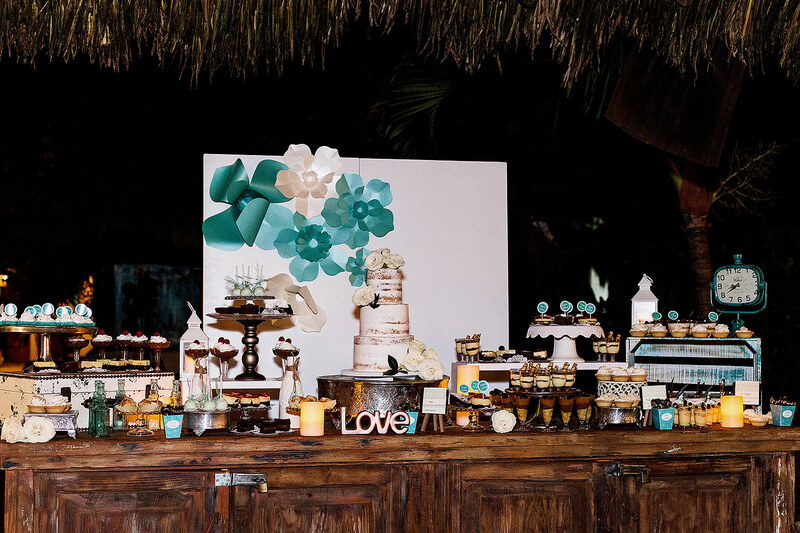 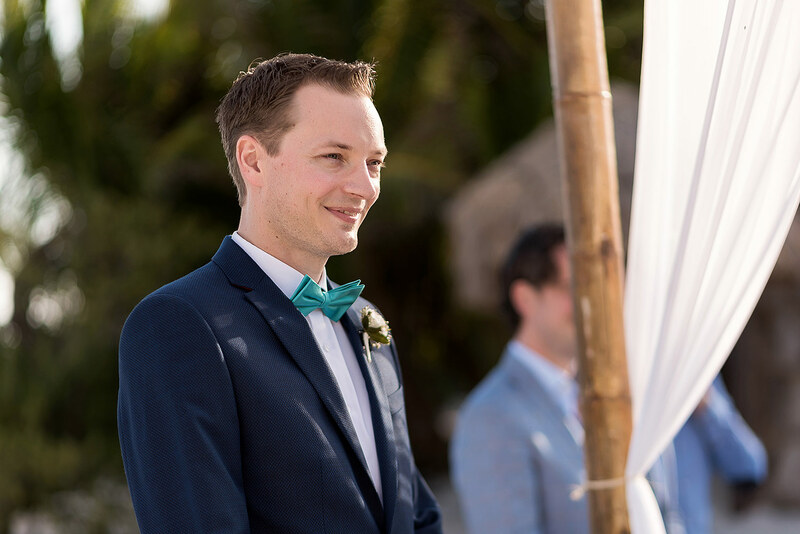 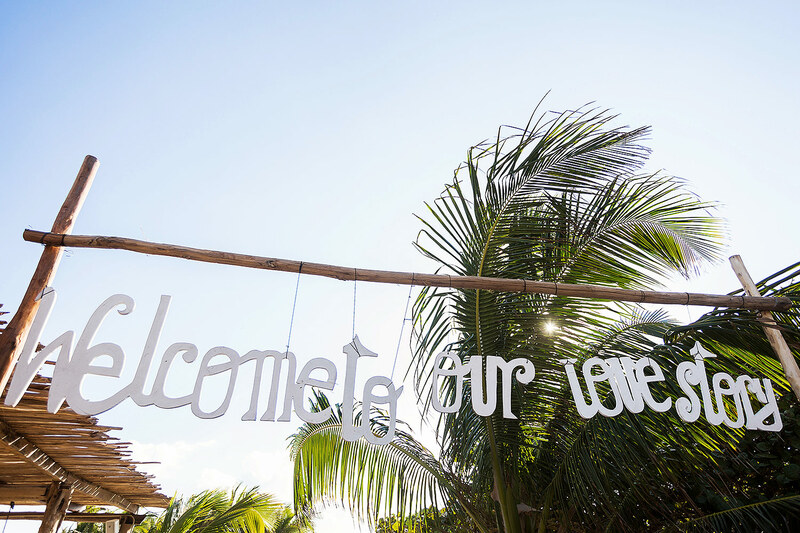 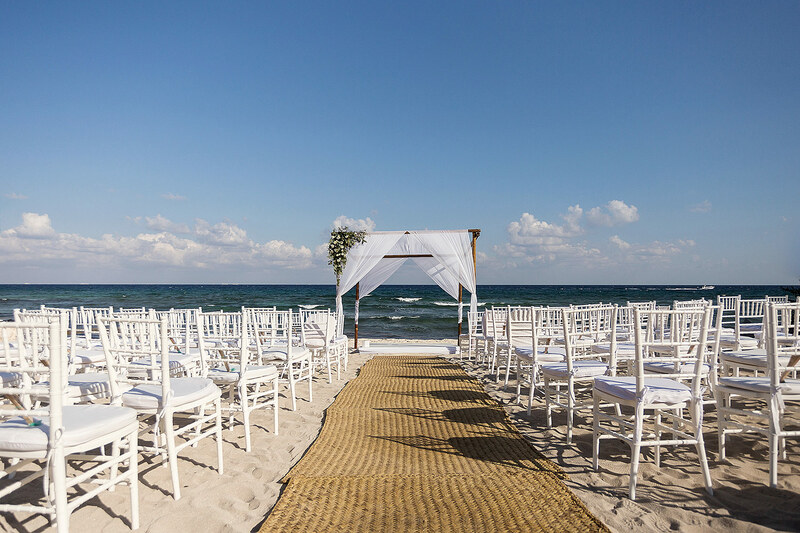 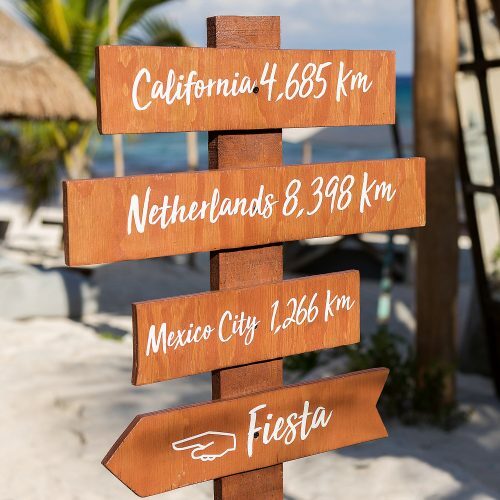 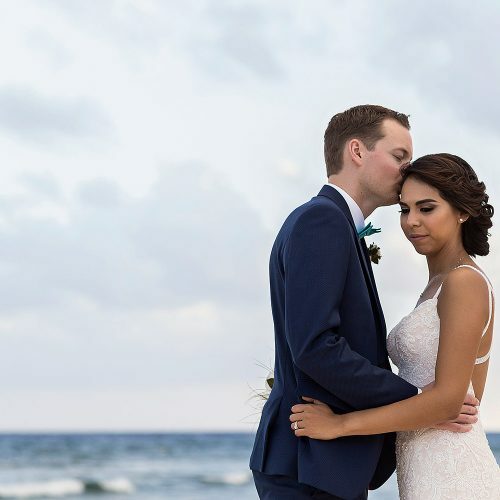 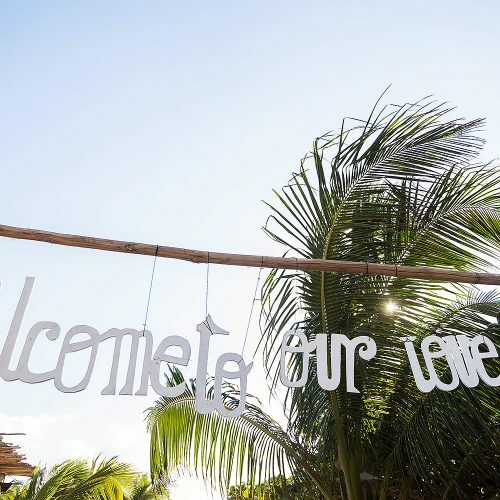 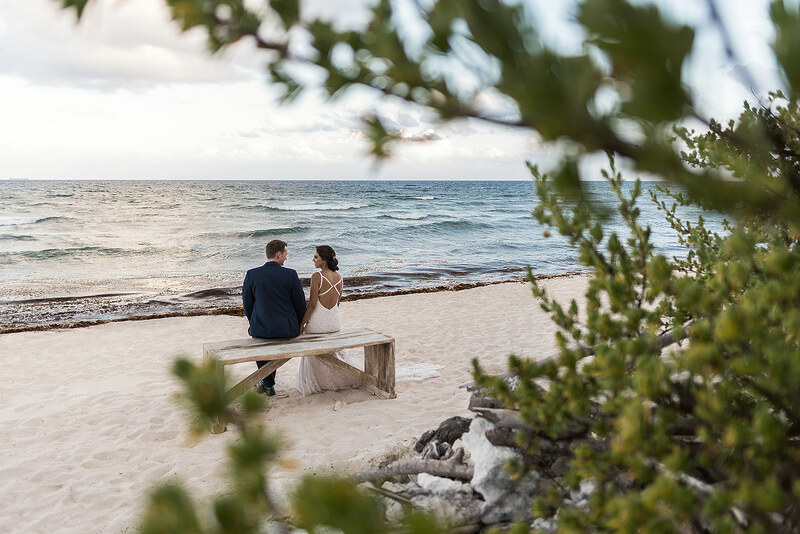 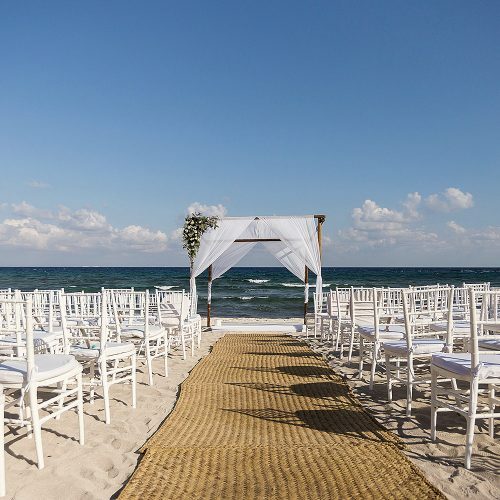 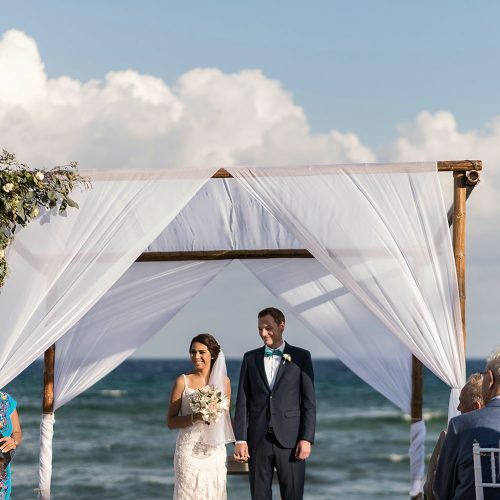 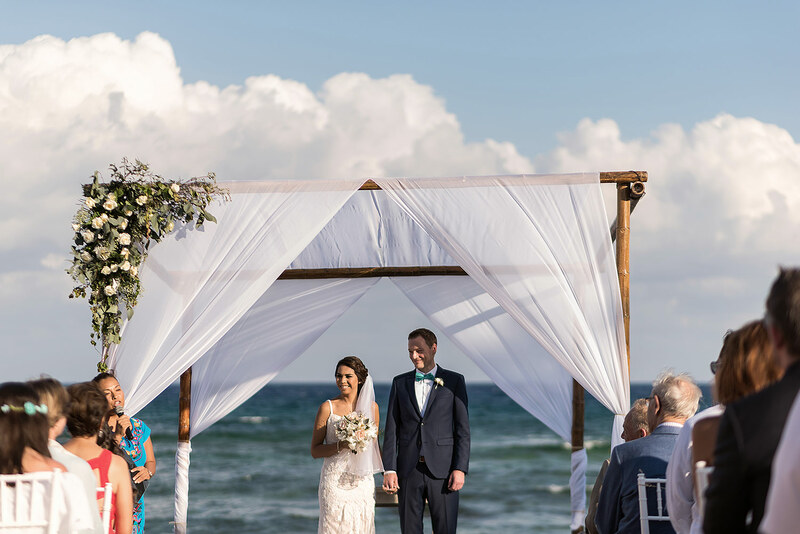 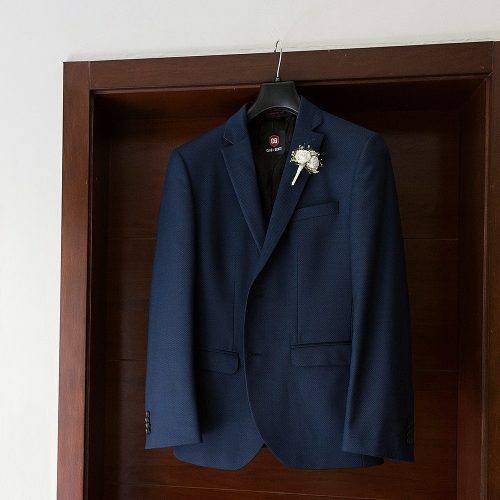 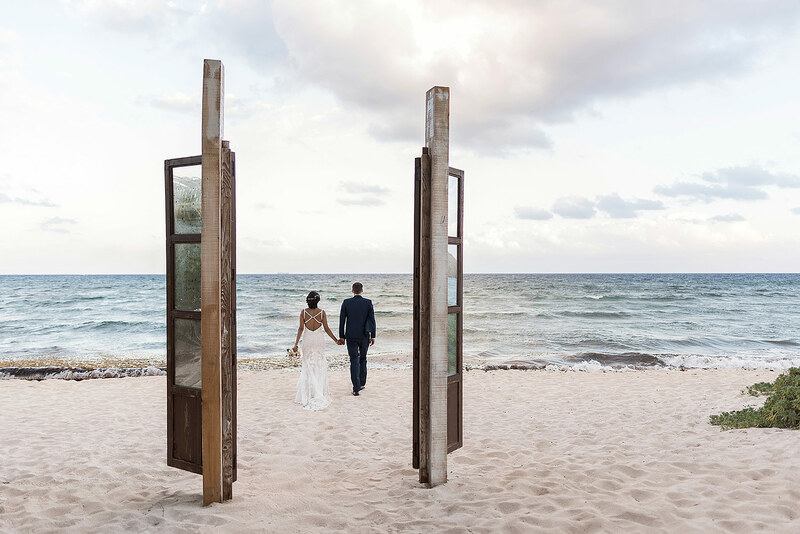 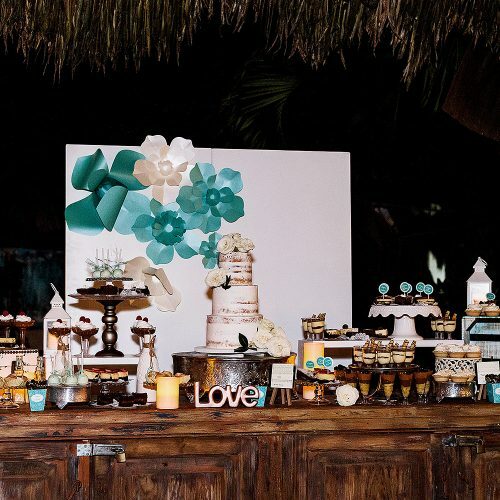 Punta Venado is one of our favourite places to photograph a wedding as it is hidden away along the coast of the Riviera Maya and provides a beautiful backdrop for photography. 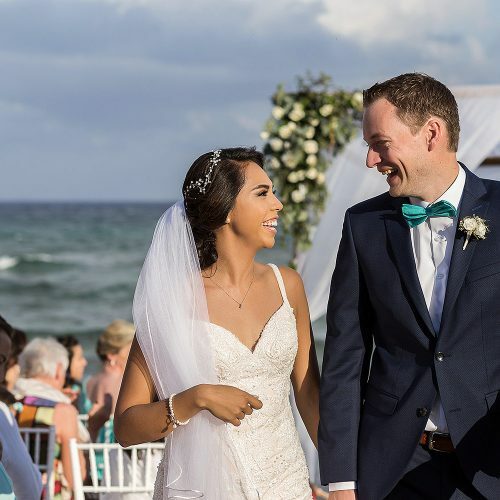 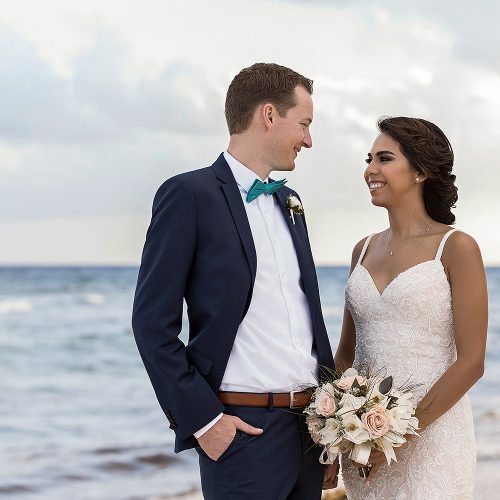 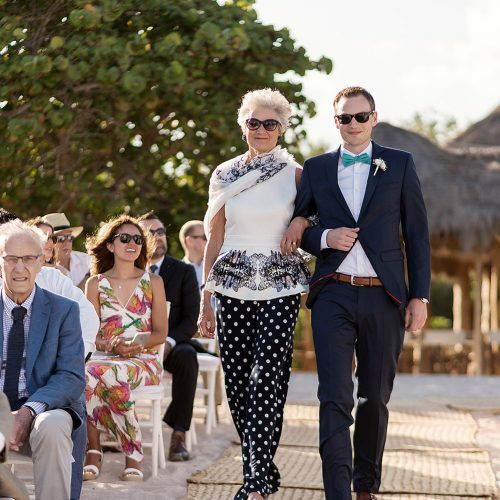 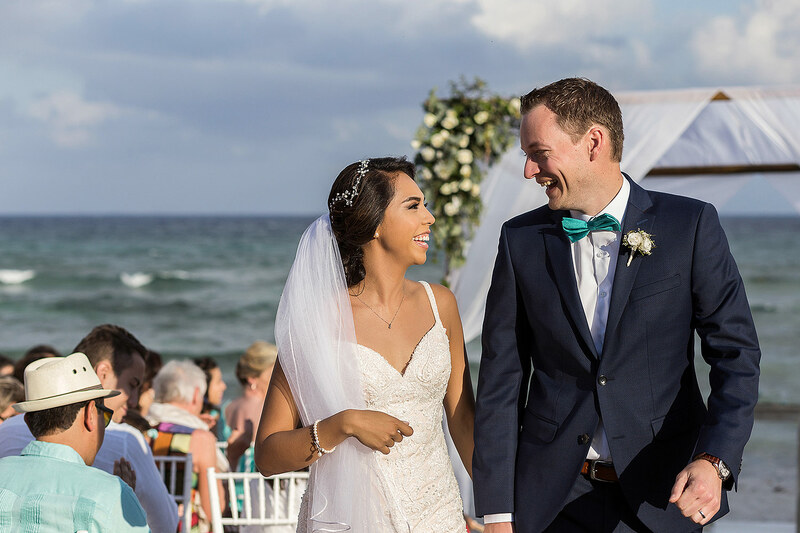 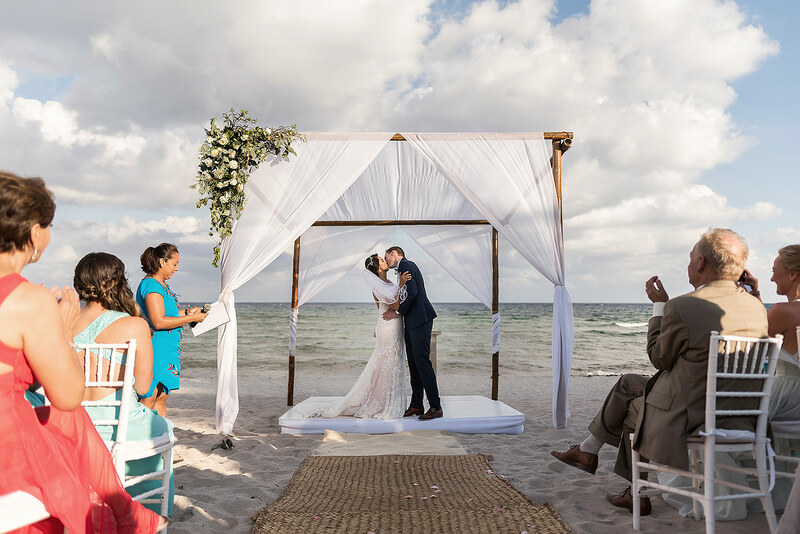 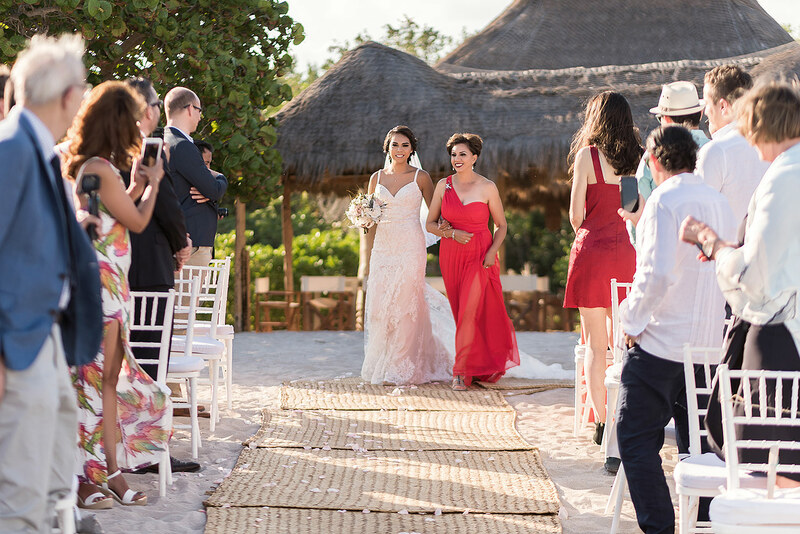 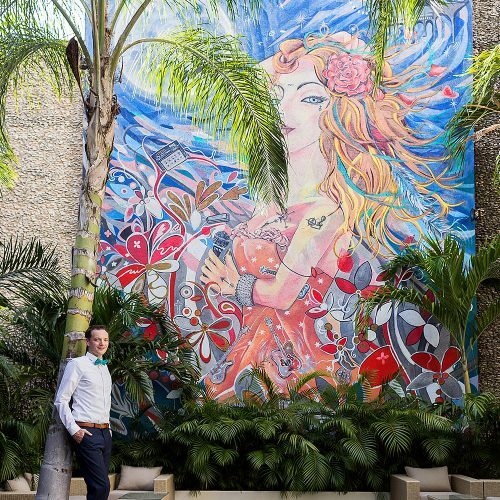 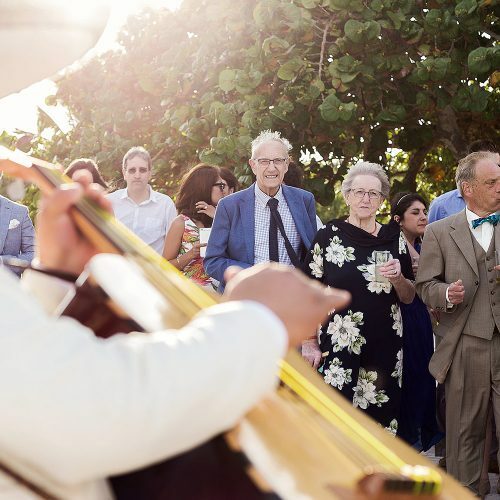 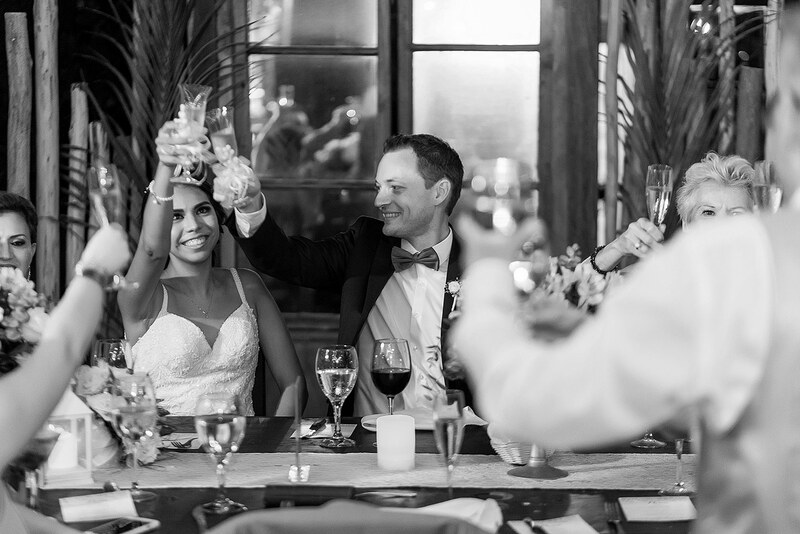 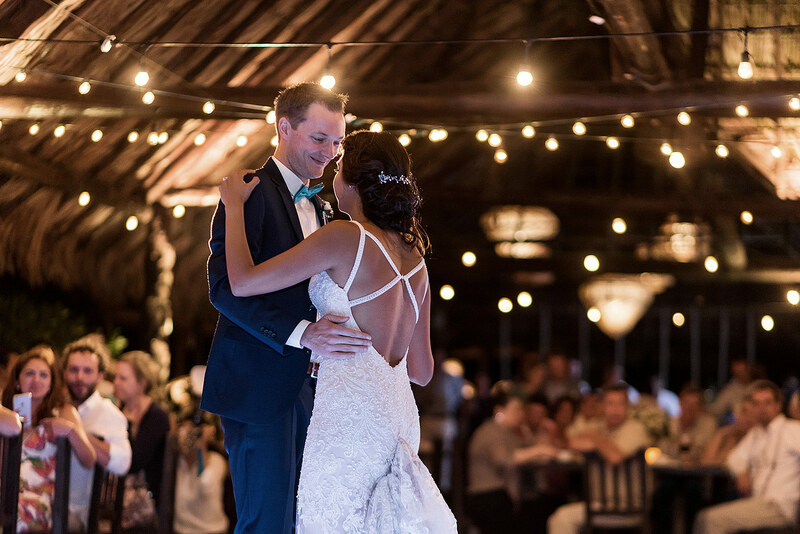 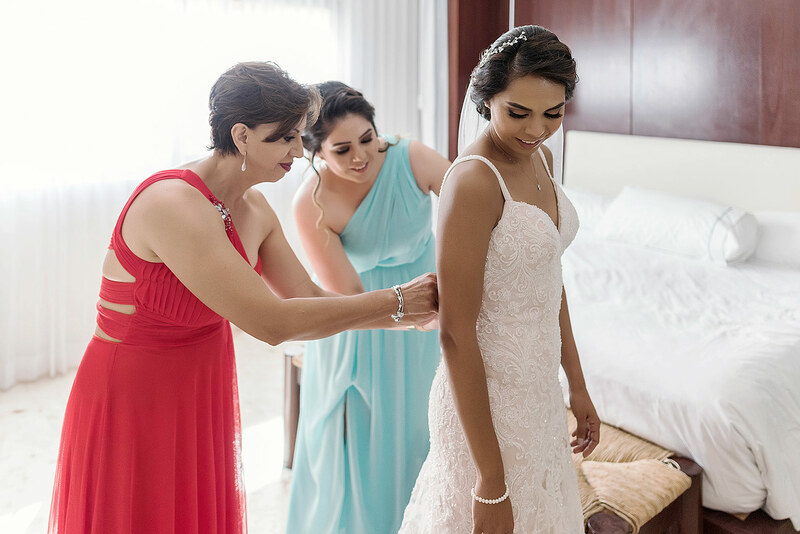 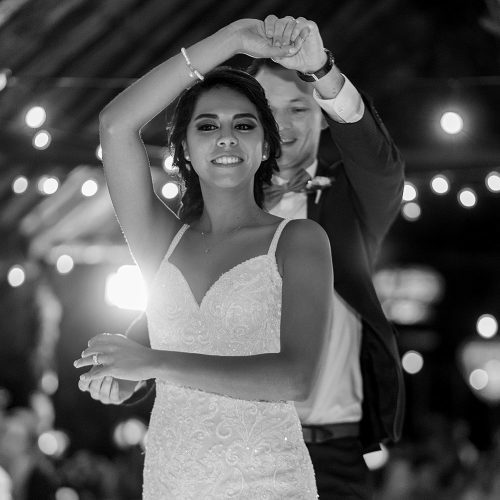 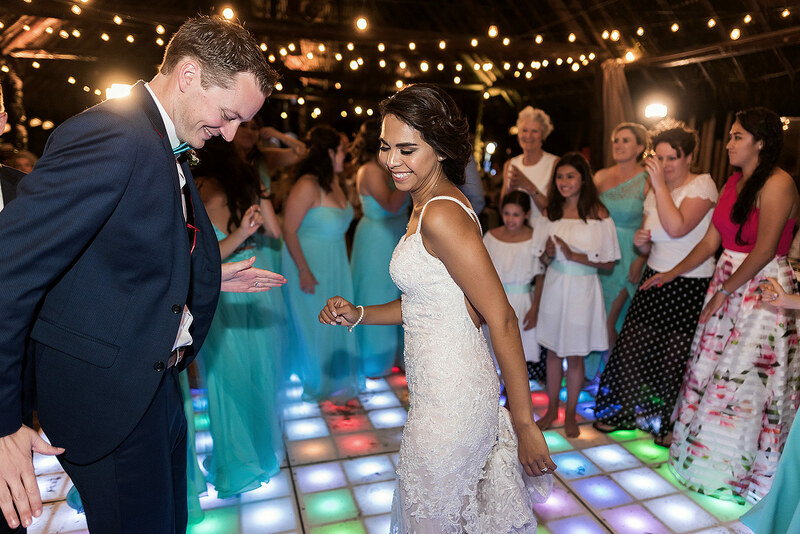 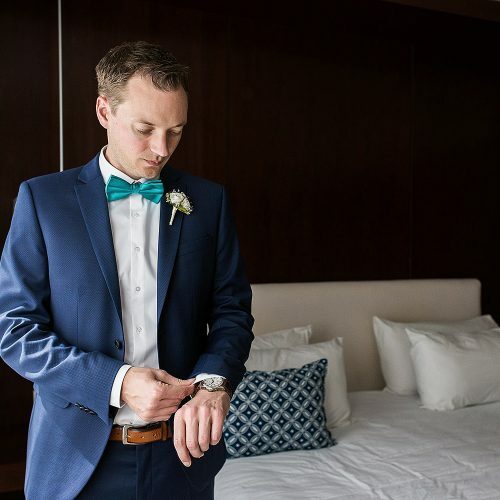 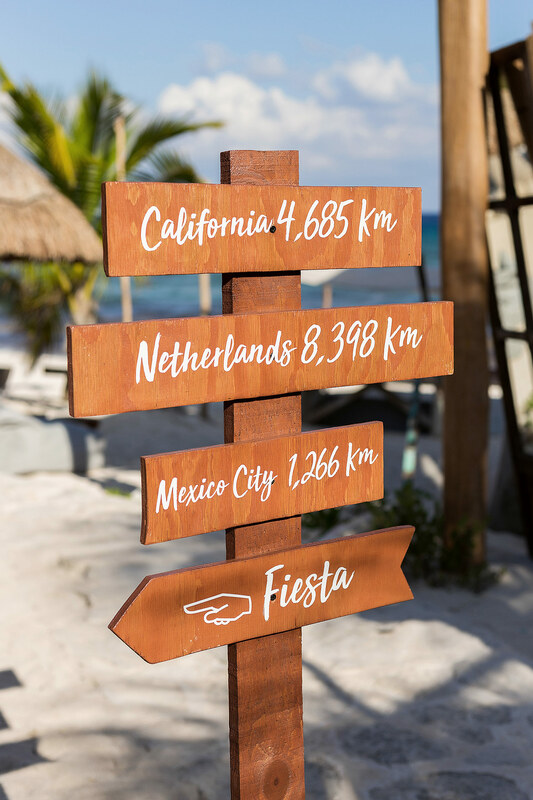 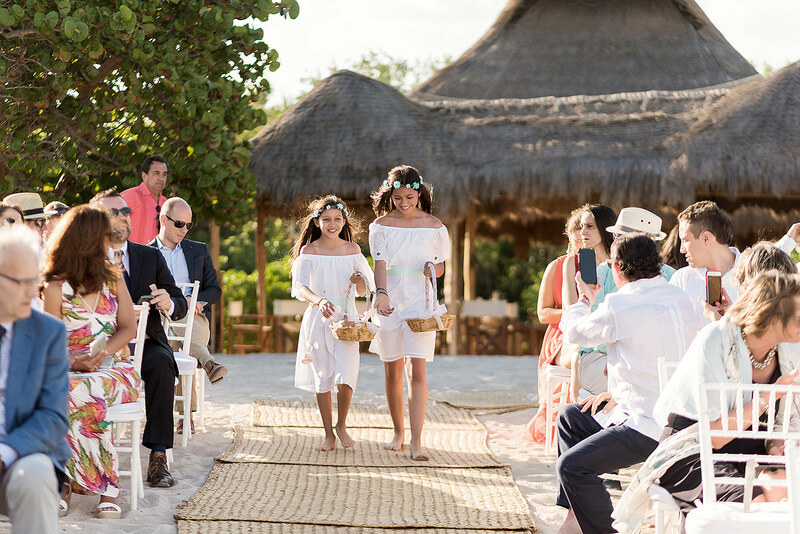 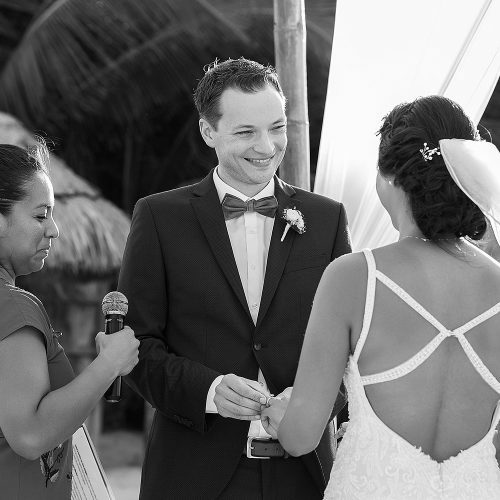 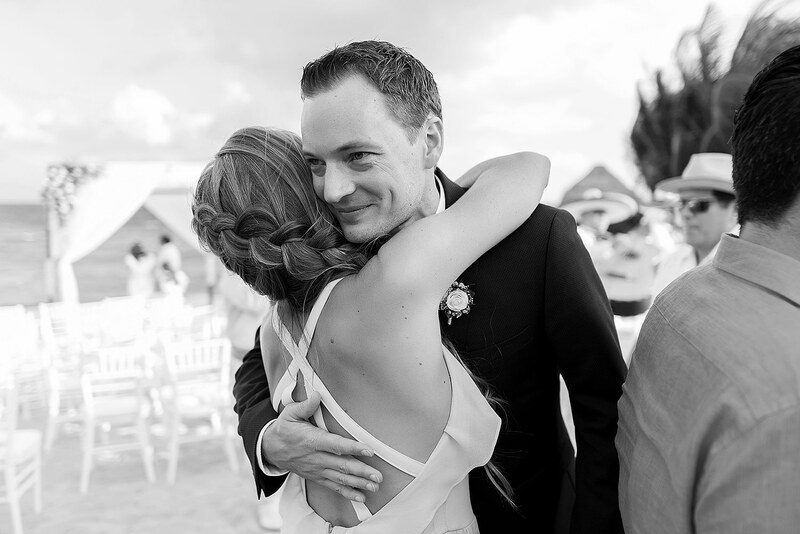 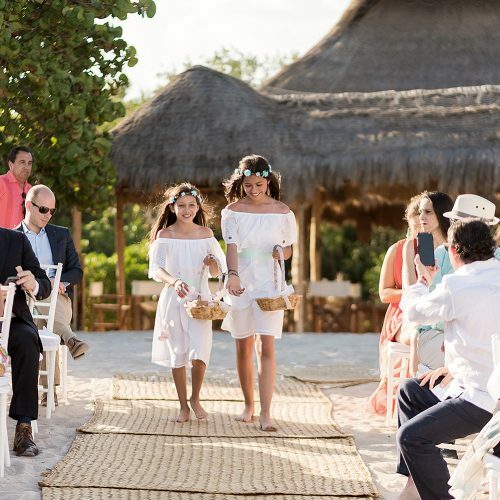 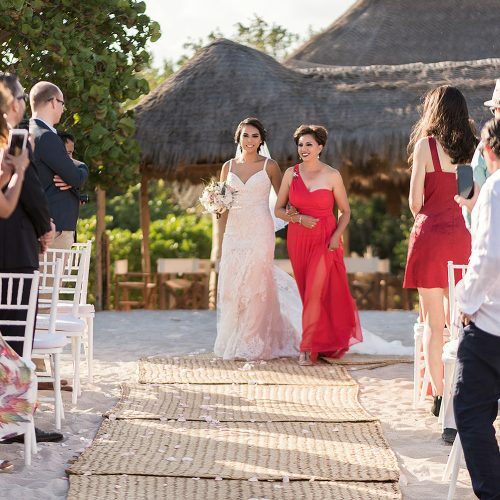 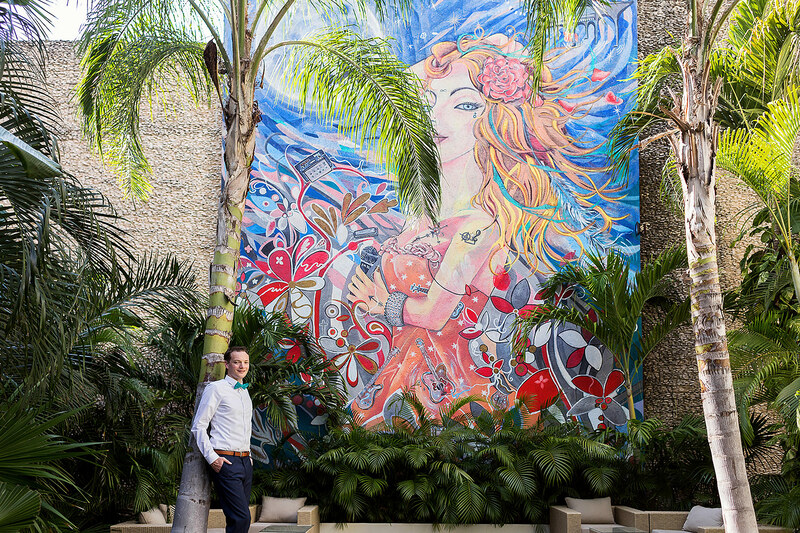 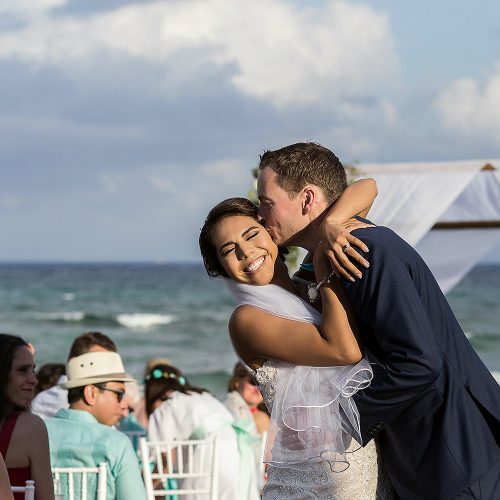 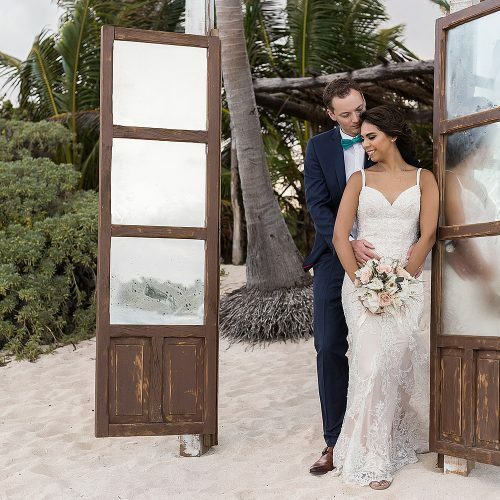 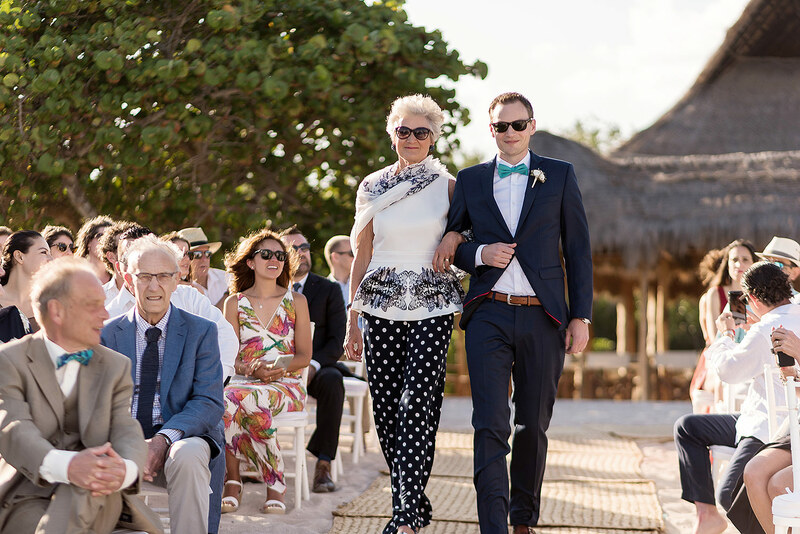 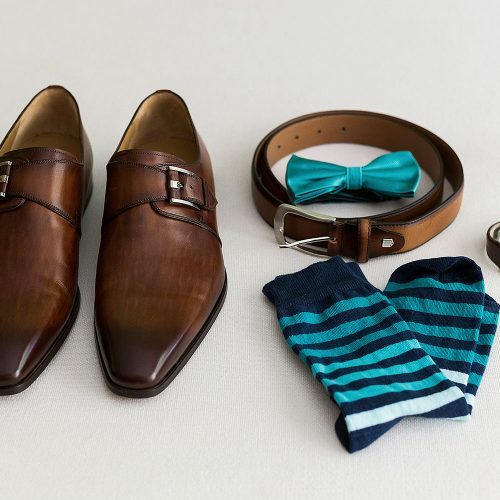 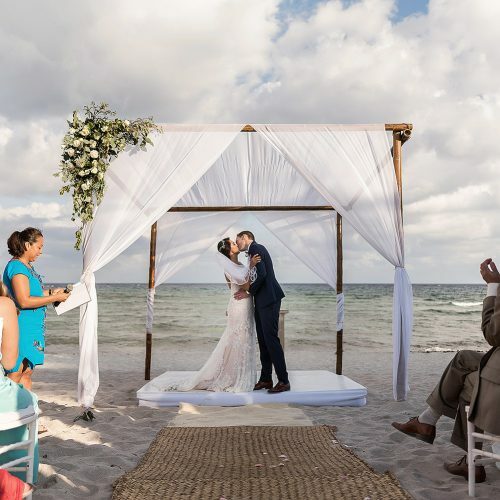 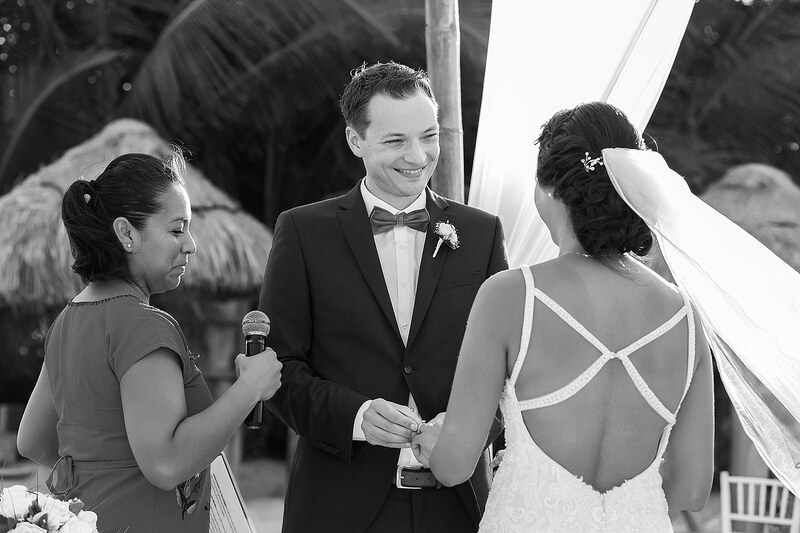 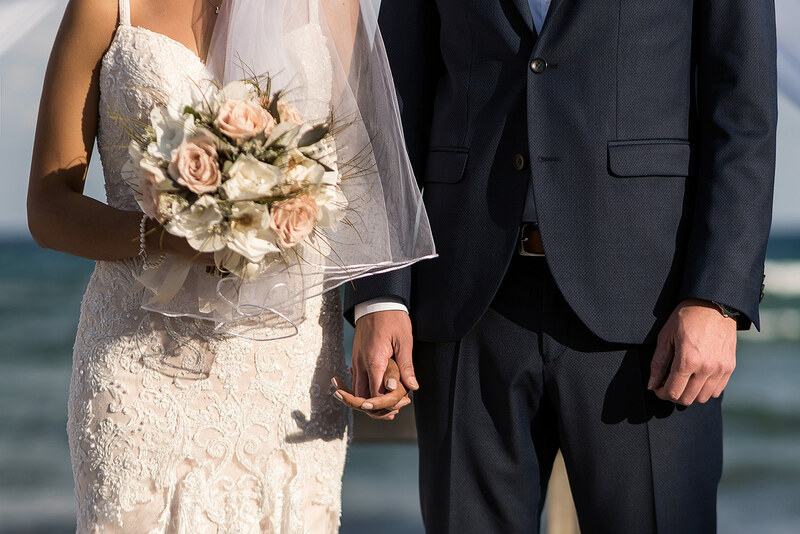 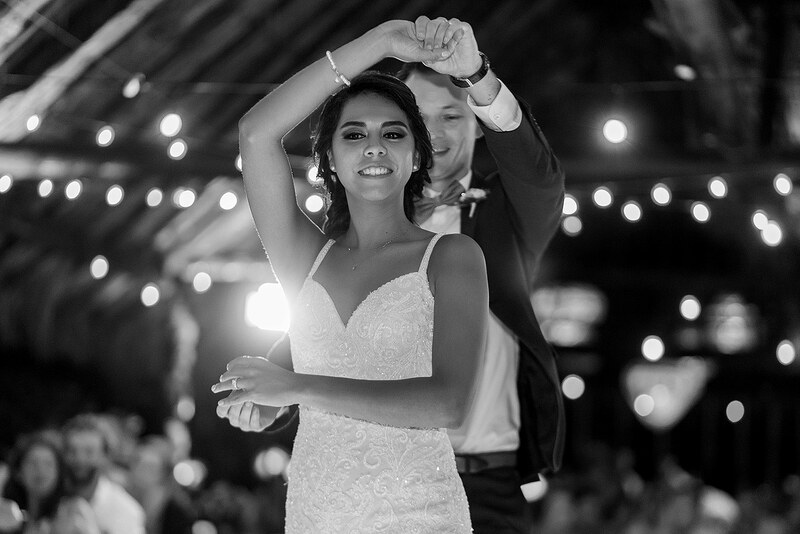 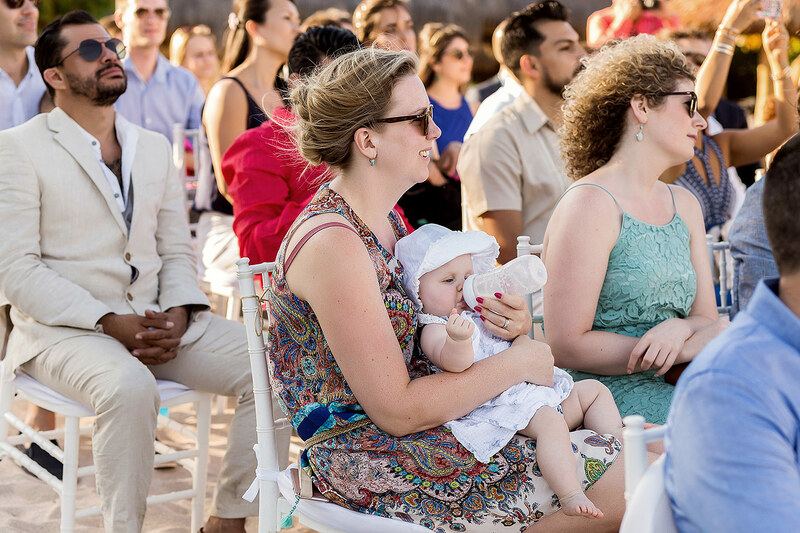 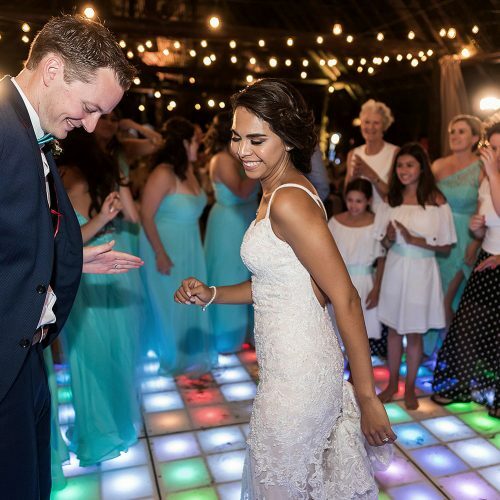 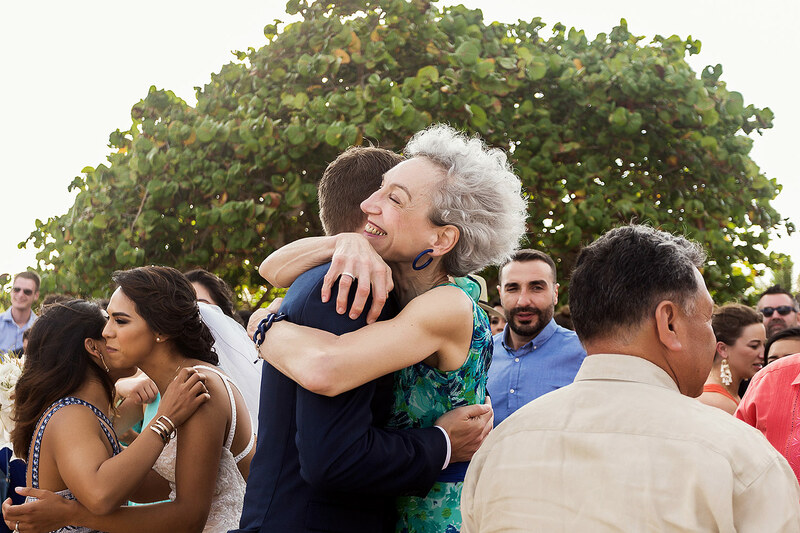 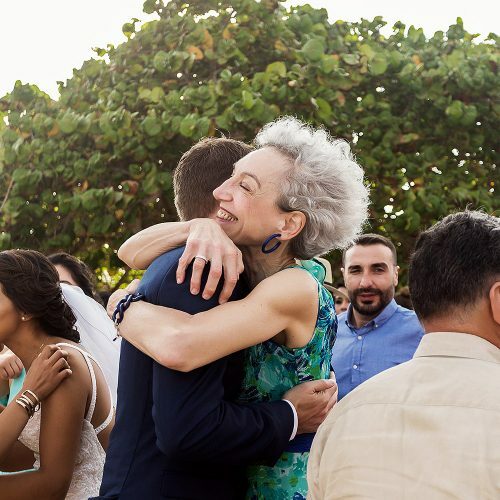 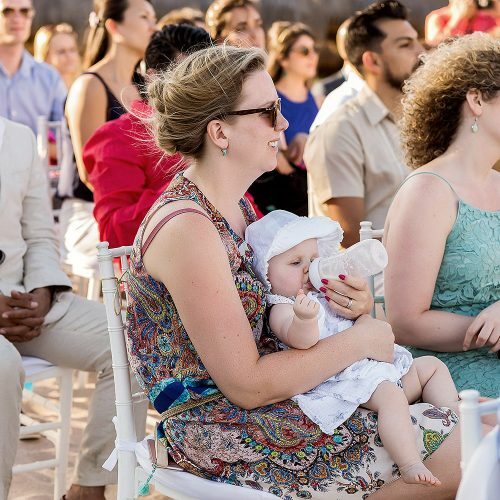 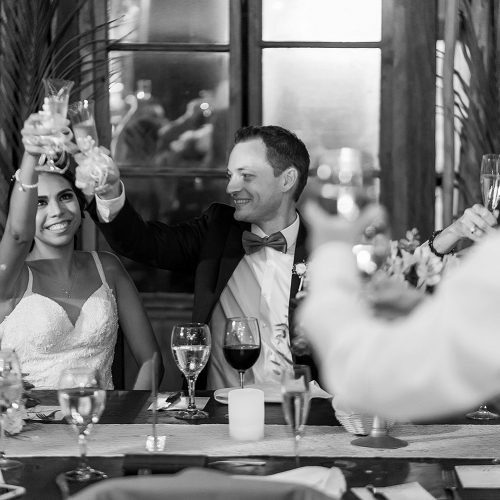 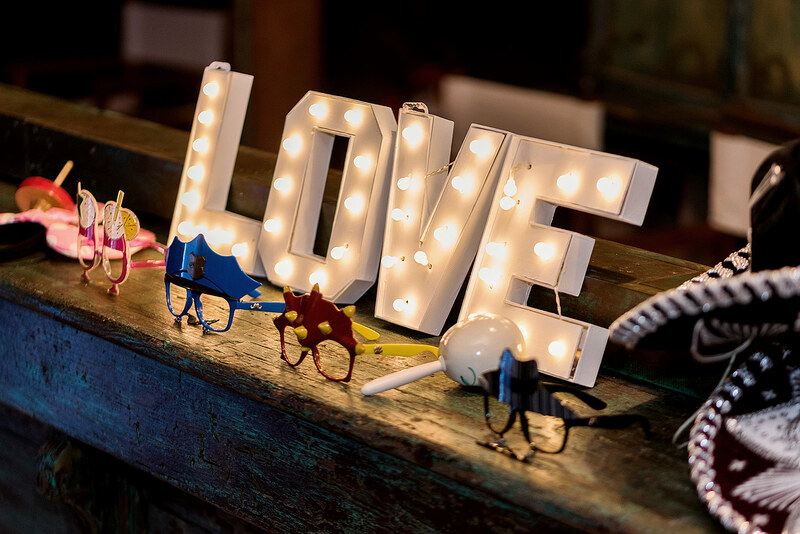 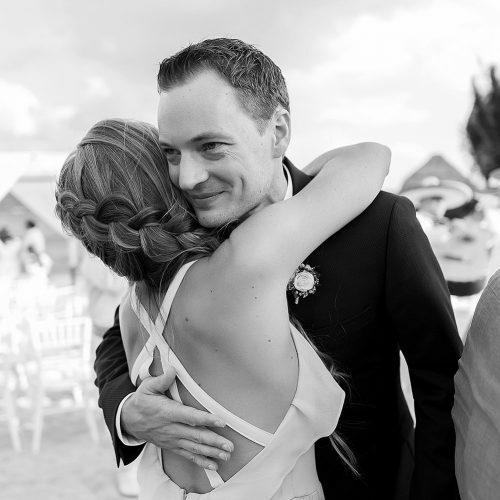 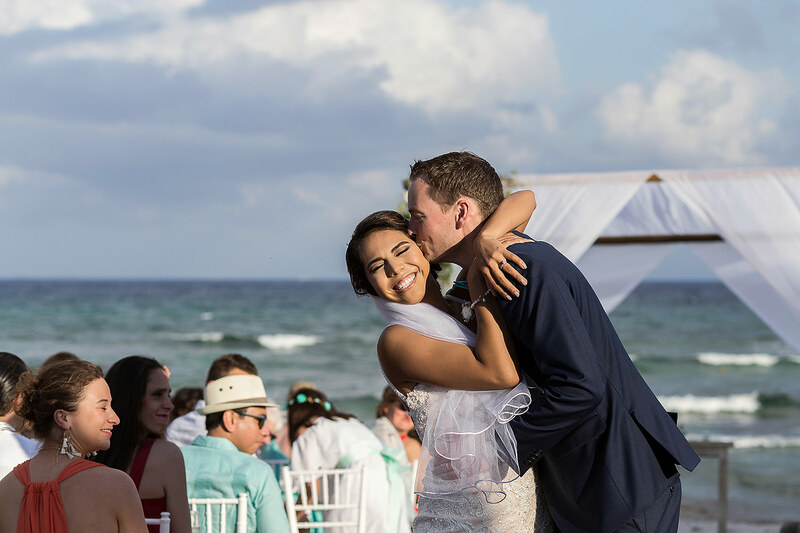 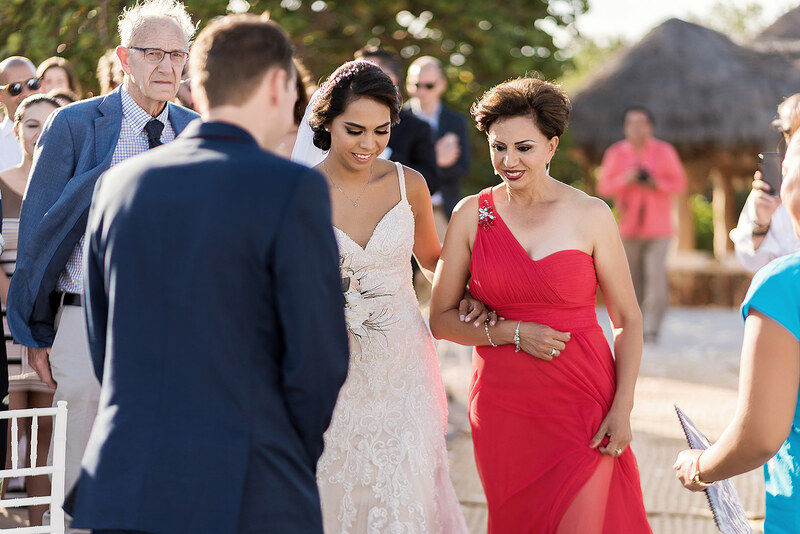 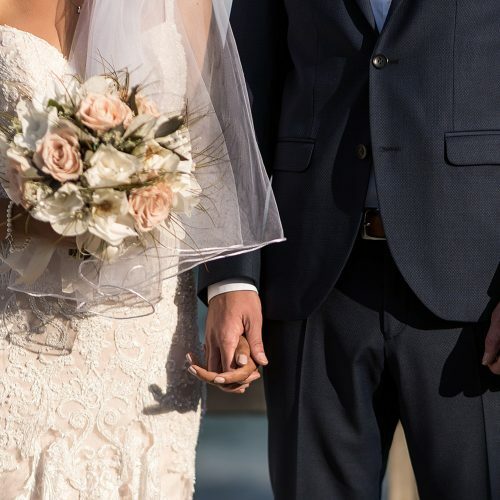 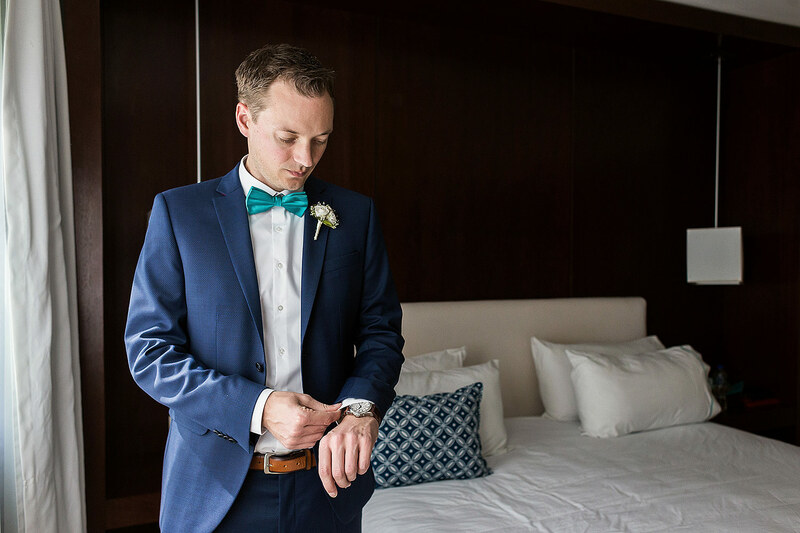 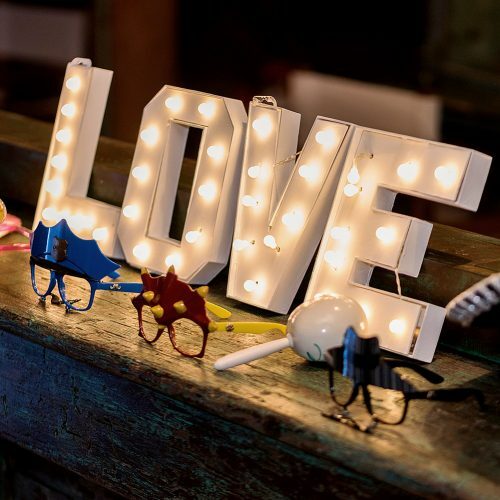 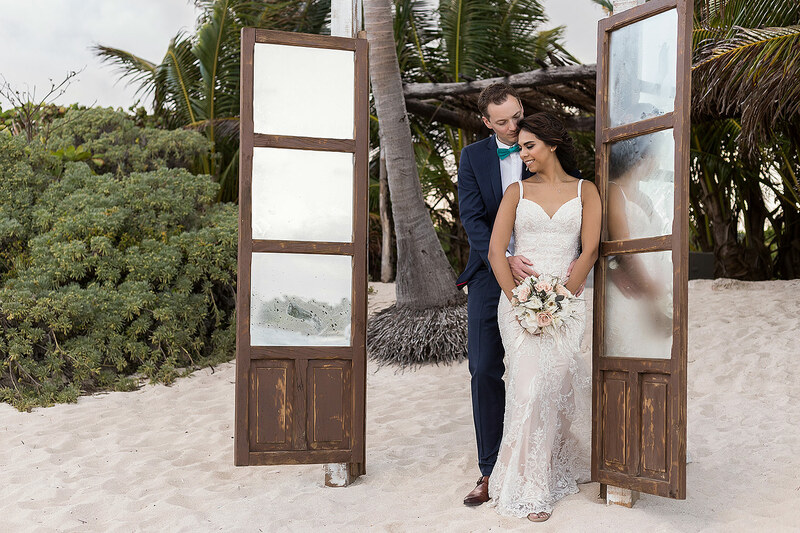 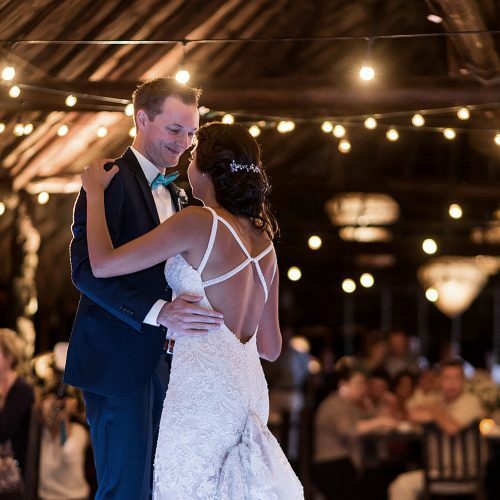 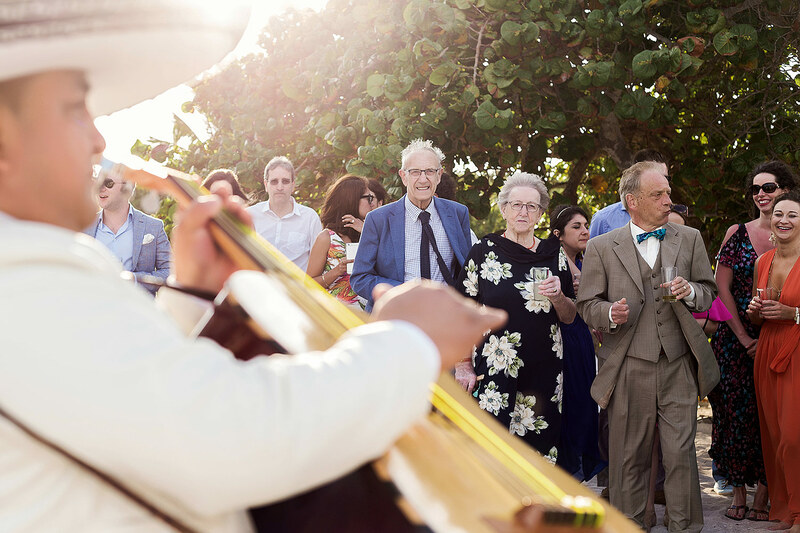 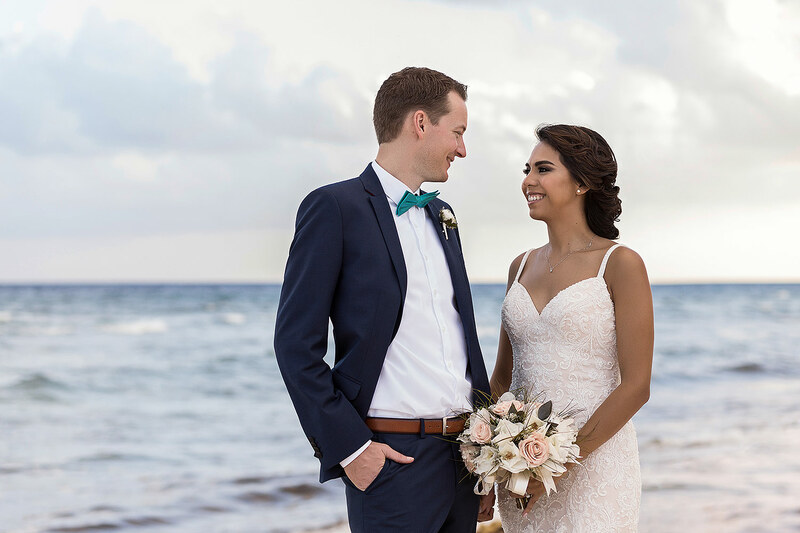 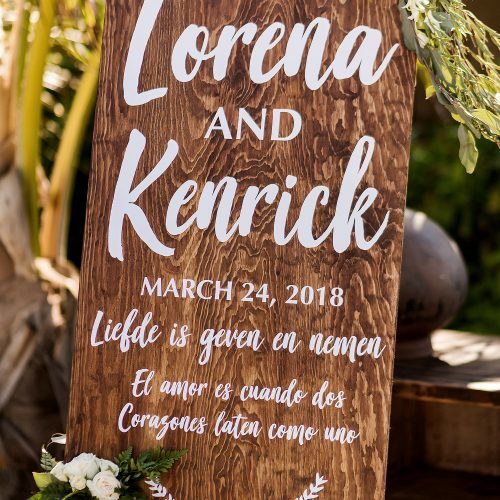 With family and friend from both the Netherlands and Mexico, Lorena and Kenrick celebrated their love with those that meant the most to them.